What’s the hottest ticket in the cruise world right now? 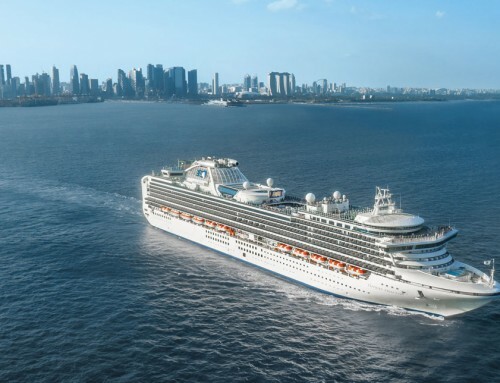 Maiden voyages on the shiny new Royal Princess, christened last week by the Duchess of Cambridge? 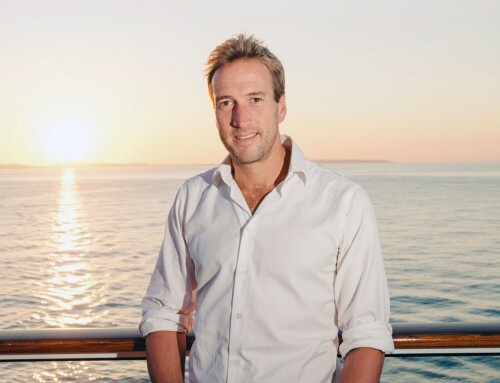 The 200th anniversary Transatlantic crossing by Cunard’s Queen Mary 2? 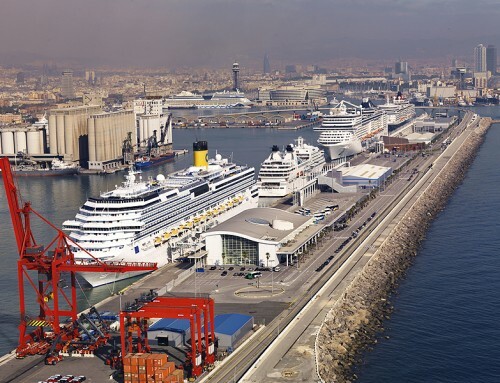 Oasis of the Seas’ first European cruises next year, or the 2014 debut of Quantum of the Seas ? They are all proving popular, but they are being outshone by a number of cruises in March 2015 which will provide a rare opportunity to witness a total eclipse of the sun – from a position just off the Faroe islands – and the possibility of seeing the Northern Lights. The newest ship in the quartet so far booked to make the journey will be 25 years old by the time of the eclipse; the combined age of the vessels will be 109. 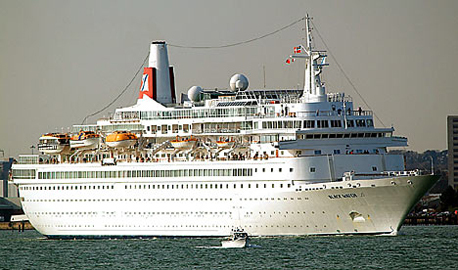 Within days of Fred Olsen putting its Boudicca eclipse cruise on sale demand has been so strong that the company has now decided to send sister ship Black Watch (above) along as well. Boudicca’s 15-night voyage had fares ranging from £1,699 pp to £5,499. Prices for the 14-night Black Watch cruise, departing from Southampton on March 16, will be released on Friday. A 14-night cruise on Voyages of Discovery’s MV Voyager is already sold out. So is the 11-nighter on CMV’s Marco Polo, leaving Tilbury on March 16, 2015.
Who will be next to cash in on the eclipse, I wonder. It must be an opportunity that P&O Cruises can’t afford to overlook. And who is selling most of the cruises? I wonder if it’s Planet.